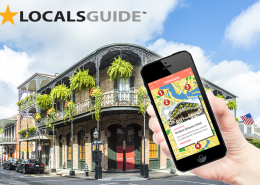 Create Your Own Local’s Guide Today! What Type of Guide Do You Want To Create? 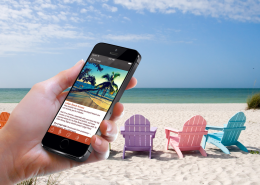 Online Web Admin – Update Anytime, Anywhere! Deliver the most accurate & timely results. 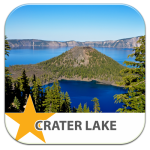 Easily Control & Manage Multiple Devices Remotely From One Location. 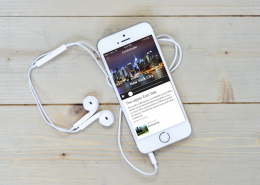 Why Create Your Own City Guide? 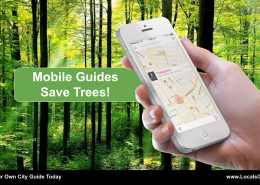 https://localsguide.com/wp-content/uploads/2016/02/Mobile_Guides_Save_Trees-1.png 1188 2062 Shields Bialasik https://localsguide.com/wp-content/uploads/2016/03/localsguide_logo-1.png Shields Bialasik2016-02-02 09:08:002016-02-10 07:19:58Why Create Your Own City Guide? You Are Always Marketing - Be Intentional About It! 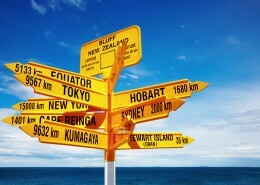 Join people all around the world in creating your own LocalsGuide. Share and gain new ideas with passionate individuals who are actively working to build better and stronger communities. 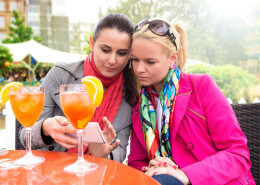 Membership in the LocalsGuide online community is free and a great place to share ideas and learn. 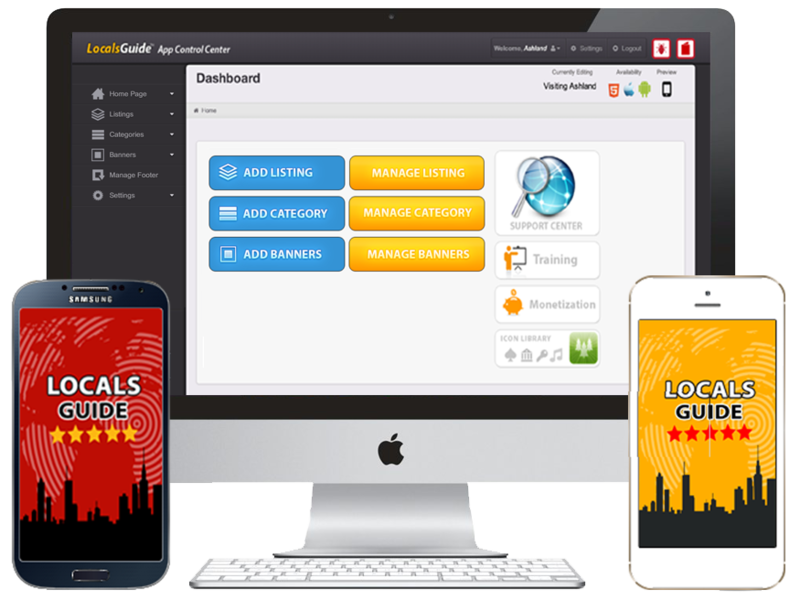 Then when you are ready to create your own LocalsGuide you will have instant access to all your training modules and more. 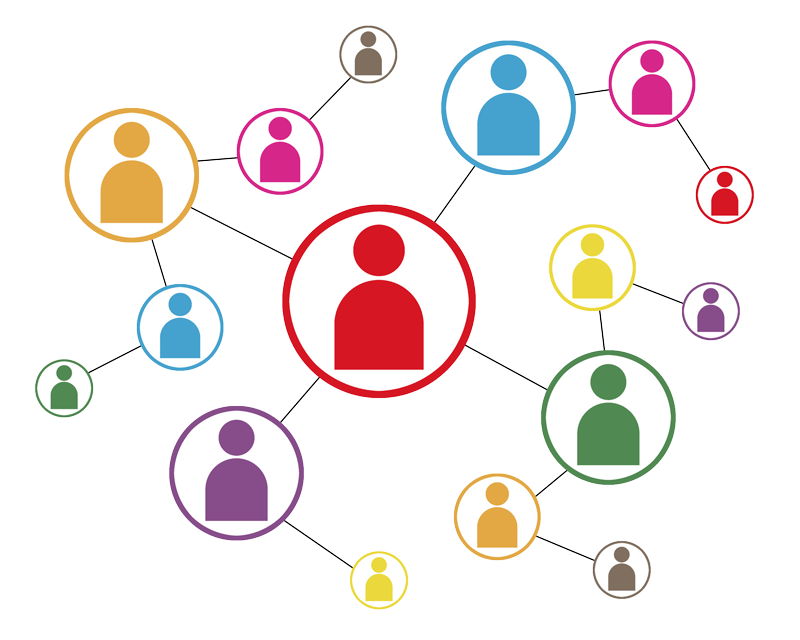 Join The Community - SIGN UP IS FREE! 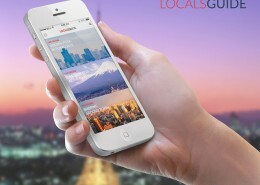 The LocalsGuide hyperlocal media model is not just a good idea it is a functional and profitable business model. 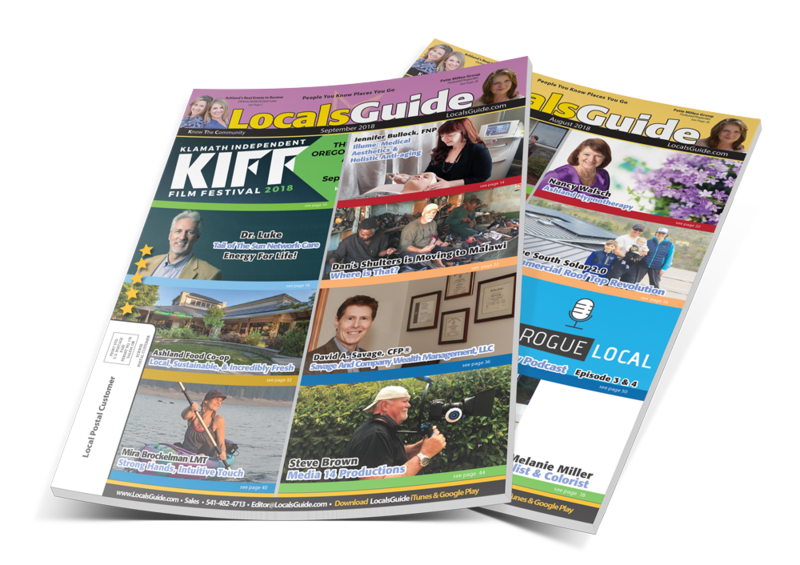 Originally created and launched in Southern Oregon the LocalsGuide incorporates a monthly print publication paired with online community website. 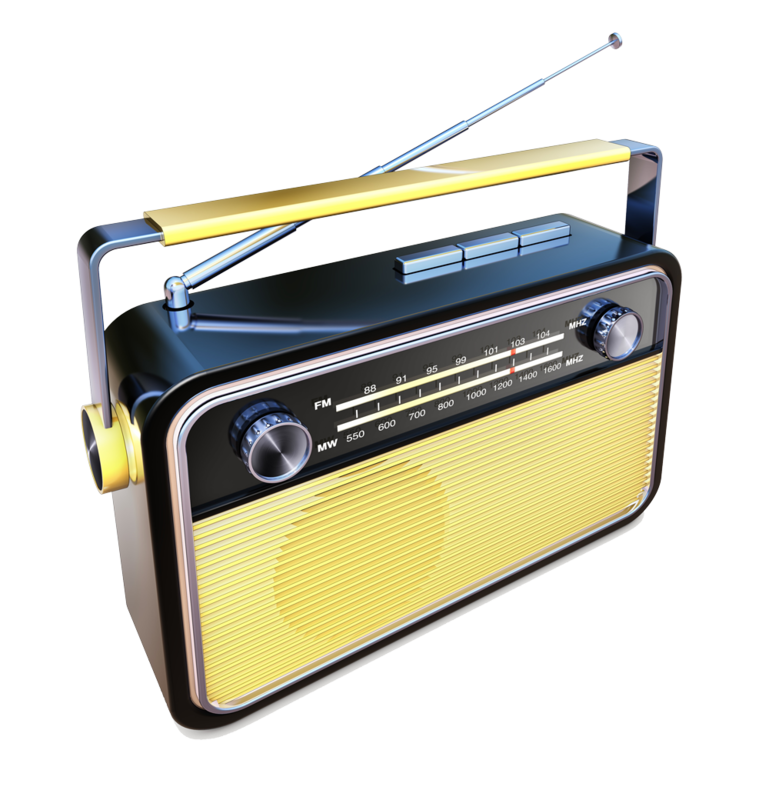 As we traveled the world and studied different media models we saw the need for dynamically updated, easily accessible local media. 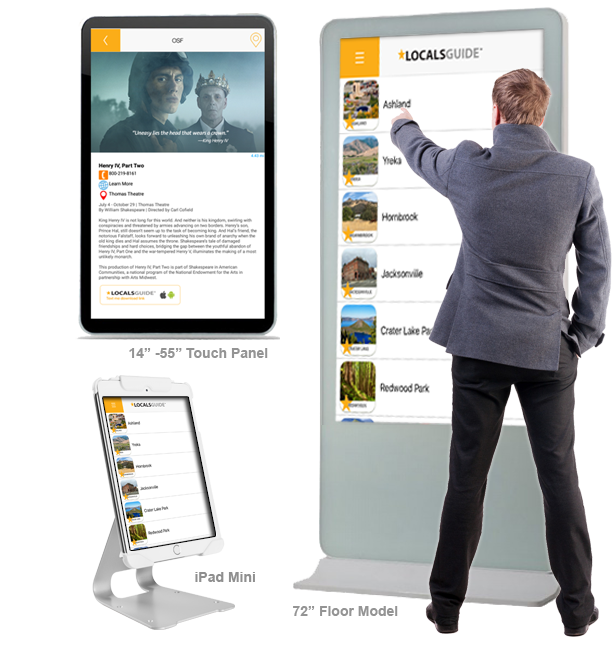 In 2014 we began developing mobile guides then moving into large scale visitor information kiosks and displays. 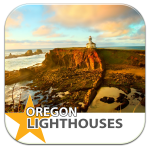 LocalsGuide Southern Oregon continues to publish monthly and serves thousands of clients with its print, online, mobile and hotel guides. 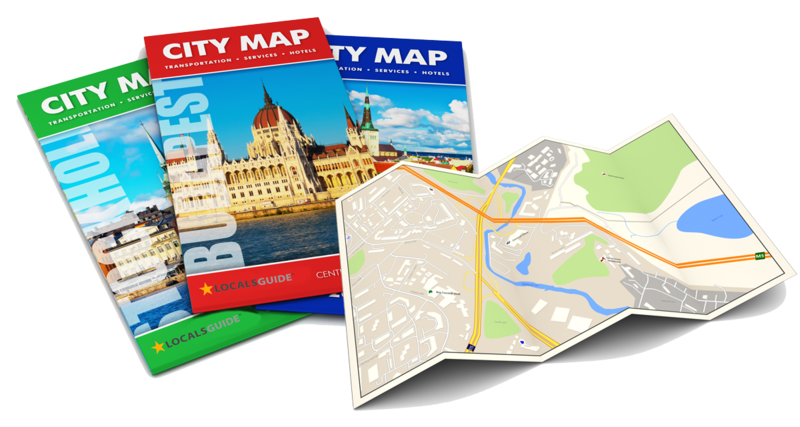 Above are a few case study models of real guides we have created and actively maintain for our clients and guests. Imagine What You Could Do In Your Town!